By Ian Pollard in News and Views, Uncategorized on 3rd August 2017 . 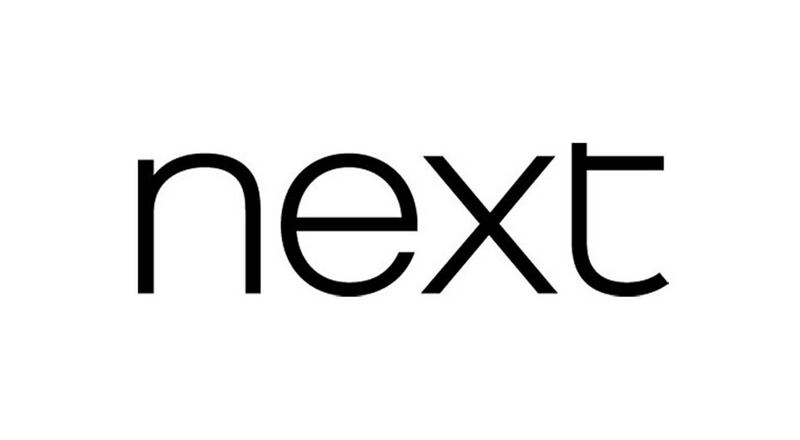 NEXT plc NXT does not expect any recovery during the remainder of the current financial year despite second quarter full price sales having risen by 0.7% compared to the first quarter when they were down 3%. Retail sales for the half year to 29th July were down by 7.4% whereas Directory sales rose by 11.4% but shareholders are being kept happy with another 45p per share special dividend to be paid on the 1st November. . The forecast for the full year to January 2018 is that the decline in profit before tax will remain unchanged from previous guidance at between -13.9% to -6.4%. The problem seems to be half year and end of year sales which act as a drag on the total sales performance. Aviva plc AV is increasing its interim dividend by 13% after the fourth consecutive year of growth in half year operating profit, this time by 11%. Sales have increased across the group with strong growth in Europe and the UK. Centamin CEY Gold production in the second quarter rose by 14% over the first half but is still down on last year and whilst profit before tax rose from the first quarters level, for the half year as a whole it is only just over half of last years figure, at $38m. Production costs at US$609 per oz were also well up on last years figure of US$461. Nonetheless the interim dividend is increased by 25% to 2.5 US cents per share and the second half is expected to be strong with full year production guidance of 540 oz. being maintained. Portmeirion Group PMP produced an 18% rise in profit before tax for the half year to the 30th June and gives itself a very restrained pat on the back, describing its performance as “positive”. Revenue rose by 16%, EBITDA by27% and earnings per share by 21%. The interim dividend is to be increased by 5.7%.